Now that it’s been nearly a year since I decided to “scale back,” it seemed like a good time to check in with any remaining readers to let you know that I’m very happy with my decision to suspend selling my soaps. 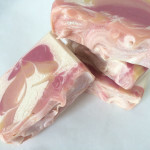 As much as I enjoy making soap, I didn’t enjoy catering to the market or the demands of wholesale. 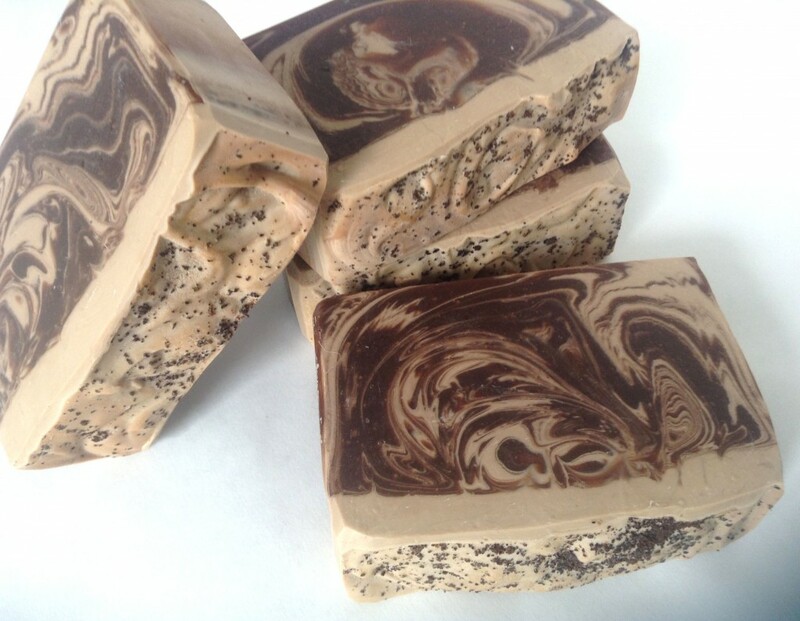 In fact, selling my soaps wholesale is what soured me on the business end of making soap. I am not ruling out reopening my Etsy store at some point, but for right now, expect that this blog will be updated purely as a hobbyist’s enterprise, and as such, updates may be somewhat infrequent. If you want to make sure you don’t miss one, you can subscribe to the site (see the sidebar on the right). I’ve also changed the look around here, and I hope you like it. Thanks for continuing to follow me on my journey as a soapmaker. I started making handmade soap about four years ago because I fell in love with the handmade soap I used to buy at the farmer’s market in my old home in Georgia. I don’t know if I thought handmade soap didn’t exist in Massachusetts or what, but I decided I wanted to learn how to make it myself because I was moving and wouldn’t be able to buy it from the farmer’s market anymore. I did a lot of research before I moved, but I didn’t make my first batch until after I moved to Massachusetts. It didn’t take long before it was one of my favorite things to do. I loved to experiment. I loved to create. I loved the end product. My skin is in excellent shape, and I attribute it entirely to the fact that I am exclusively using the soap and lotion I make myself. In fact, if I travel and forget to pack my own soap or perhaps think it’s a hassle and wind up using the hotel soap, my skin hates it. I haven’t made a lot of soap this summer. My son actually asked me about it about a month ago. I have no intentions of stopping entirely, but it is true I’m scaling back. I am finding I want to make time to do other things, too. Spend time with my husband and children. Read. Travel. Write. I firmly believe, and have said often when people ask me how I do so much, that we make time to do the things that are important to us. I would be lying if I said I didn’t find the business end of making soap a bit frustrating. I haven’t been successful at markets, and that has been disheartening. I can’t get into our local farmer’s market. I find keeping up with more than a few wholesale accounts exhausting, so I have elected not to pick up any more wholesale accounts. When I lost a wholesale account earlier this year for reasons that were not explained (and I didn’t pursue), I was secretly relieved because I could spend more time making the soap I want to make. That is what I love about making soap in the first place. Making what I want. But what I want to make is not always what people want to buy, and that has been a frustrating thing to experience. I want to show off a new technique or try a new recipe. But people want to buy their favorites. If making soap was just a business to me, my path forward would be clear. I should make what sells and not worry about what I want, or perhaps indulge in making what I want for special occasions, such as gifts. But it’s not just a business to me, and frankly, it’s never been a very successful business. And I don’t really need the income. I have a full time job. So, I am going to be scaling back. I actually already have, though I didn’t know it. I thought about it a lot over the summer, and what I will do is make soap when the mood strikes, and I will sell it in my Etsy store when I have enough, but I’m not going to be keeping the the store stocked, and what you will see there will be soaps I wanted to make. I am hoping people will understand that part of the reason I’m doing this is so I don’t actually feel the need to stop making soap because I don’t enjoy it anymore. I want to get back some of the passion I felt for making soap when it was a hobby, so I am returning it to more of a hobby. I have seen some good friends bow out entirely—either they have stopped making soap or they haven’t blogged about it a long time or both. I don’t want that to happen to me. 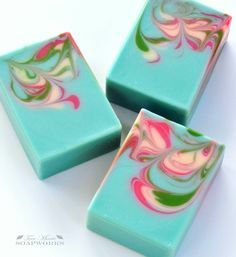 I do consider making soap an art as well as a craft, and I want to make the kind of art that inspires me and makes me want to keep making art. During the month of September, spring and summer soaps will be on clearance so we can make room for fall and winter soaps, including our Christmas favorites. It is the perfect way to capture that last little bit of summer as the leaves are turning. But that’s not all! You can use the coupon code HAPPYBIRTHDAY all during the month of September to save 10% on your purchases, even on clearance items! The first nine orders received starting on September 1 will receive a free bar of Maine Blueberry soap (approximately 3.5 ounces and a $4.00 value). Remaining orders will receive one free soap ball while supplies last. New England Handmade Artisan Soaps had a short hiatus this summer, but we’re back with restocks of favorites soaps and a brand new soap. Heavenly Honeysuckle is back for the summer! Don’t miss it; once they’re sold out, they won’t be back until next year. Heavenly Honeysuckle’s olive oil, shea butter, and rich cream will condition your skin and the scent will transport you to a field of wild honeysuckle. Lemon Lavender Buttermilk is back! It was a favorite last time we had it in stock and sold out quickly. Buttermilk is rich in alpha-hydroxy acid, and the scent of lemon and lavender is so clean and fresh. Oatmeal, Milk & Honey is back with a new look! 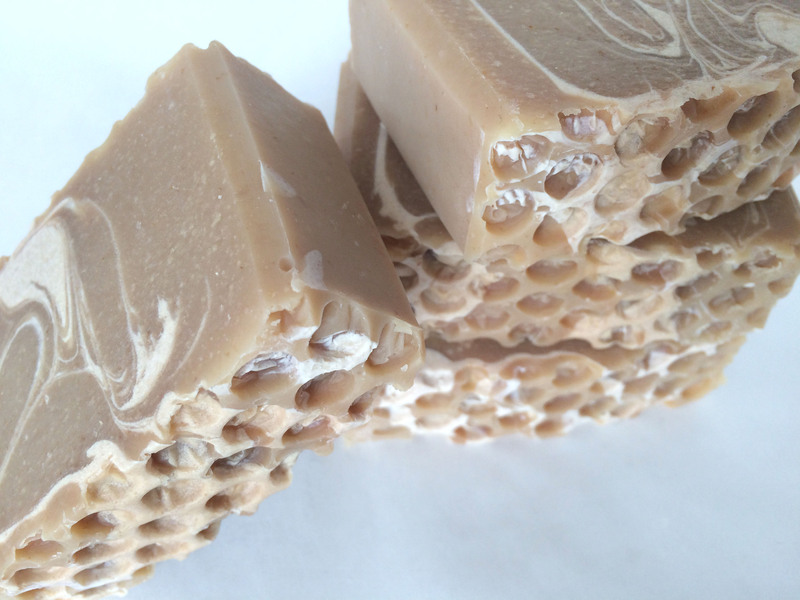 Made with olive oil, shea butter, raw local honey, and colloidal oatmeal, this soap is a real treat for your skin, and as a bonus, it smells like delicious oatmeal cookies! 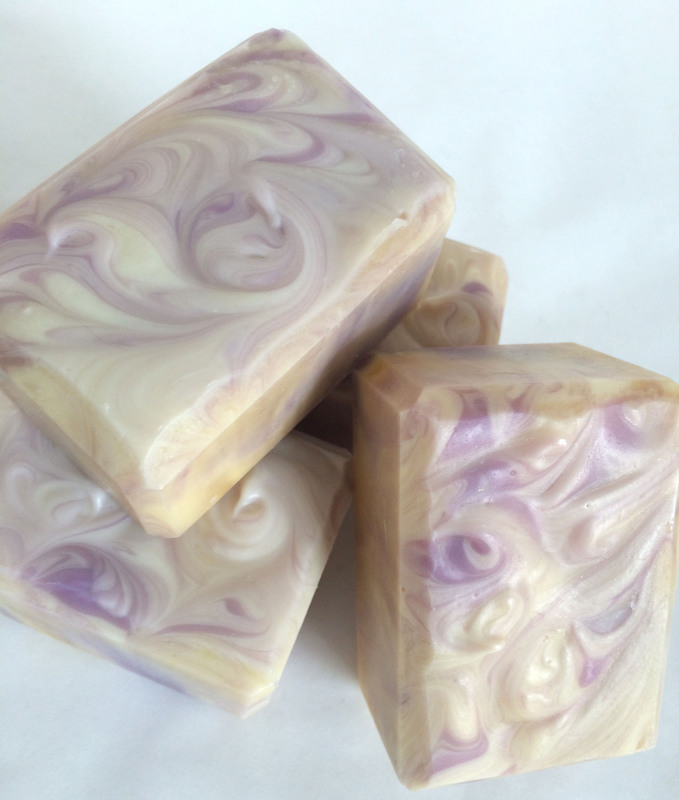 Lilac & Lavender is brand new! 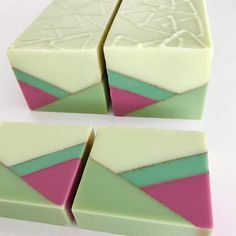 The fresh scent of lilac with a hint of lavender in a bar with conditioning olive oil, shea butter, and pure cream will be a delight for the senses. Lilac & Lavender is sold out. Please check for it again soon. Check out these and more great handmade artisan soaps in the shop. This weekend, you can support a small, woman-owned business and get a good deal on shipping. If you use the coupon code FREESHIP here in the shop or on Etsy, you can receive free shipping. There is no minimum or maximum order. Limited edition holiday soaps include Candy Cane, Cranberry Blood Orange (Etsy only), Frozen, Hot Chocolate, Hard Apple Cider, and Winter Sleigh Ride. Holiday soaps will sell out fast, so don’t miss out! 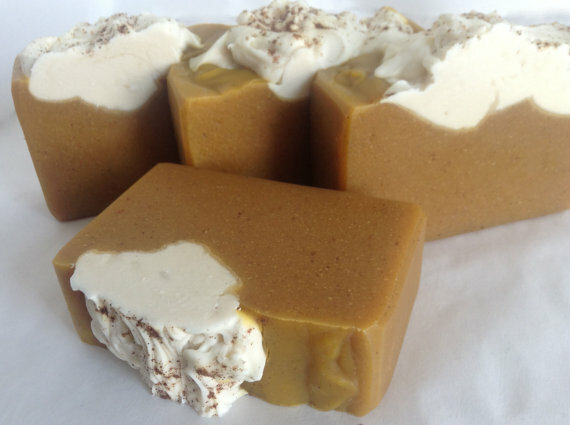 In addition to holiday soaps, we have customer favorites like De-Stress Stress Relief, Carrot Buttermilk, and Hobbit’s Garden, and seasonal treats like Vanilla Chai Latte, Pumpkin Pie, and Pumpkin Ale. The coupon is good for any soaps, so why not get yourself a little something, too? Don’t wait—the coupon is good only through Cyber Monday. Hard Apple Cider, made with Angry Orchard® hard apple cider and scented with a delicious apple cider fragrance. Mayflower Happy Hour, made with Mayflower Pale Ale and scented with a spicy amber ale fragrance. Christmas Cookies, made with a ginger cookie fragrance and cute gingerbread men. 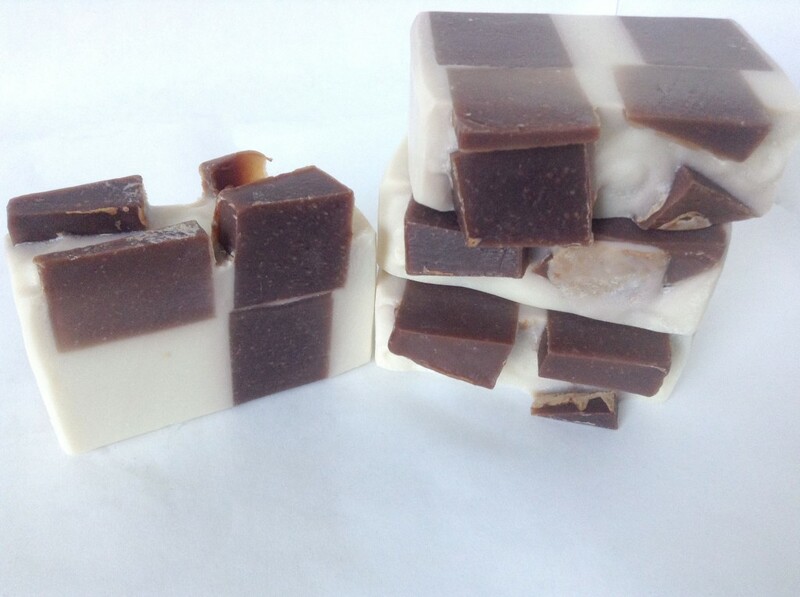 Hot Chocolate, made with a gorgeous hot chocolate fragrance and little soap marshmallows. Candy Cane, made with a delicious candy cane fragrance blend including peppermint essential oil in a candy cane red-and-white stripe. 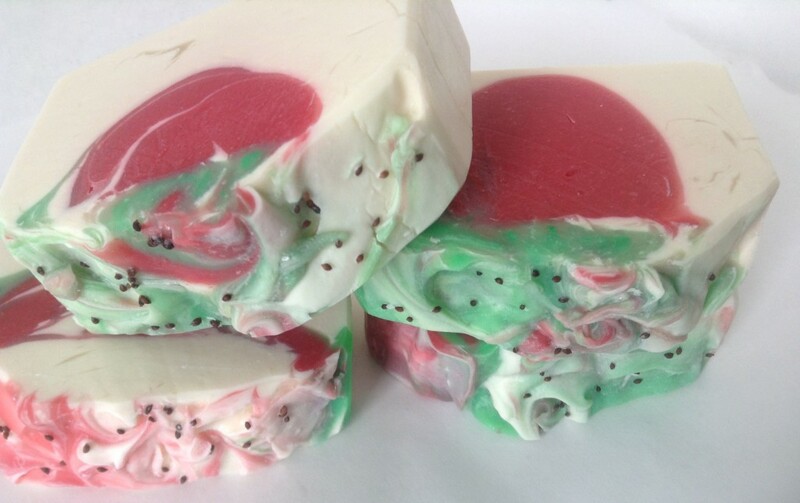 Winter Sleigh Ride, made with a fragrance blend of oranges, apple, peppermint, and cloves and a pretty swirl of Christmas red, green, and white. 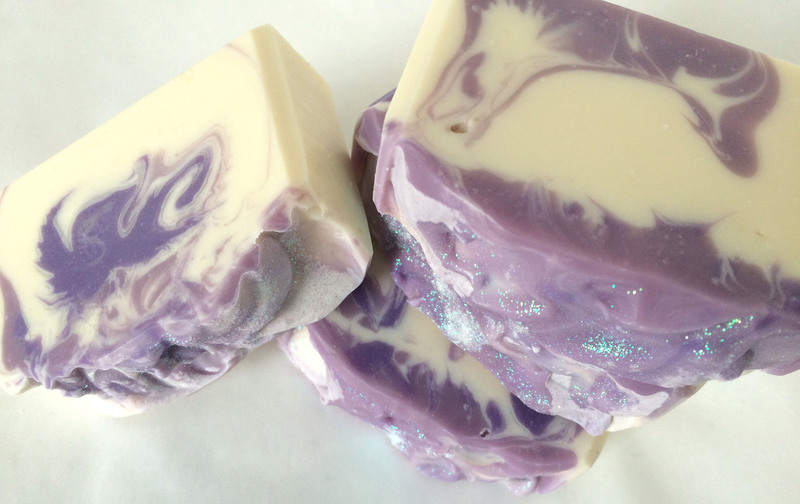 Winter Wonderland, made with a fresh water/snow fragrance and a gorgeous swirl of blues. 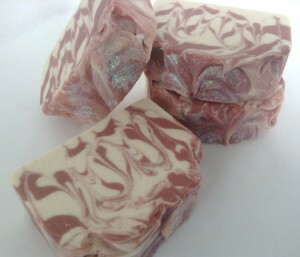 Cranberry and Blood Orange, made with a blend of cranberry and orange fragrances and a swirl of red, orange, and creamy white with dried oranges embedded in the tops. 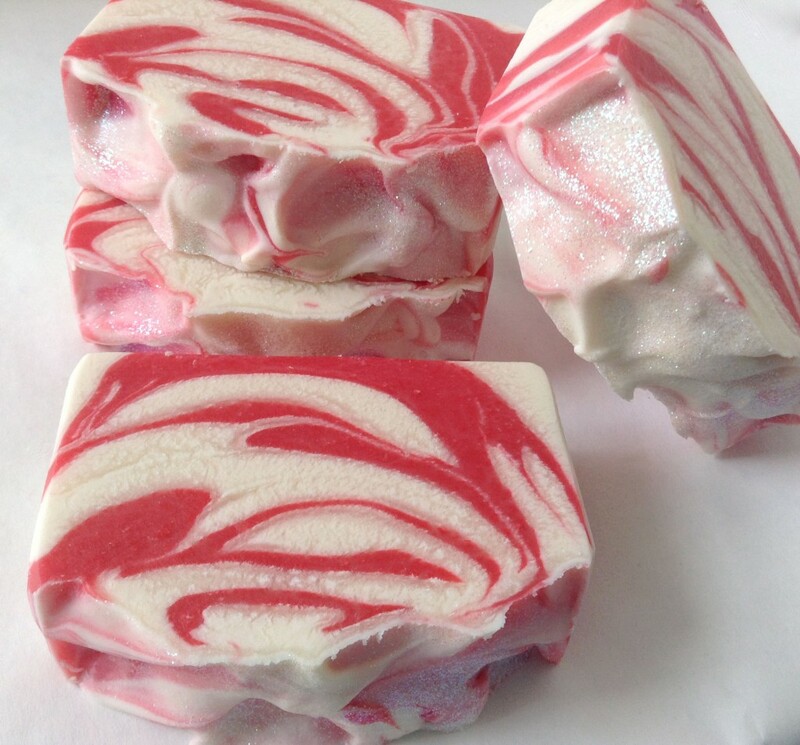 Candy Apple, made with a holiday candy apple fragrance and a swirl of red and white. 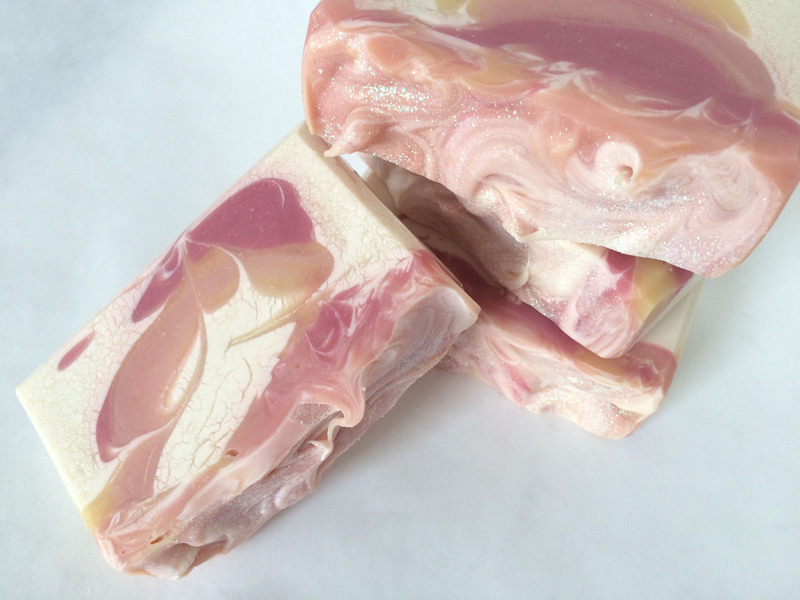 White Tea & Ginger, a spicy hint of ginger in a refreshing yogurt-based soap. In addition to these seasonal soaps, you can expect to see year-round favorites such as Oatmeal, Milk, & Honey; Coffee & Cream; Guinness Beer; Lavender Dream; Lemongrass Sage; Provence; Sweet Honeybee; Baby Soap; and a new hit, De-Stress Stress Relief that was debuted last weekend at the stART on the Street festival here in Worcester—and is already sold out! New England Handmade Artisan Soaps has a fall seasonal line of soaps, including some returning favorites and some new soaps you’re sure to love. Apple Butter is scented with a rich blend of applejack peel—cinnamon, cloves, and red apples—and buttery vanilla. A gorgeous fall treat perfect for apple-picking season! Ingredients: olive oil, water, coconut oil, sustainable palm oil, sodium hydroxide, fragrance, shea butter, castor oil, cream, kaolin clay, colorant, tussah silk. Available now! Autumn Fig Harvest became one of my favorites as soon as I made it. 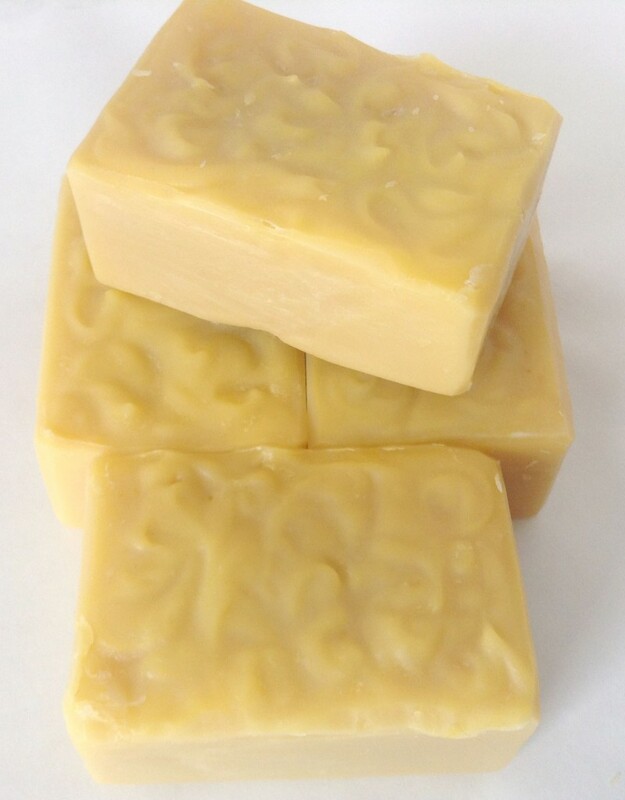 I love the spatter tops of these bars, and the fragrance is one of my favorites—top notes of bright and crisp apple, lemon and ginger with middle notes of fig, caramel, and cinnamon that lead to more earthy base notes of coffee, twigs, and wet forest. Ingredients: olive oil, water, coconut oil, sustainable palm oil, fragrance, shea butter, sweet almond oil, castor oil, cream, kaolin clay, colorants, tussah silk. Available September 13. Carrot Buttermilk is a lovely facial soap. Carrots are rich in beta-carotene and Vitamin A and have antioxidant and soothing properties. Buttermilk has alpha-hydroxy acid, which helps rejuvenate skin with gentle exfoliation. Ingredients: olive oil, coconut oil, sustainable palm oil, water, sodium hydroxide, carrot purée, apricot kernel oil, castor oil, buttermilk, kaolin clay, tussah silk. Available September 21. Johnny Appleseed, born John Chapman, was from nearby Leominster, MA, right here in Worcester County. This soap is named in honor of our native son, and it smells as delicious as the apples he helped spread across America—a crisp mix of red and green apples. Ingredients: olive oil, water, coconut oil, sustainable palm oil, sodium hydroxide, fragrance, shea butter, castor oil, cream, kaolin clay, colorants, cranberry seeds, tussah silk. Available today! 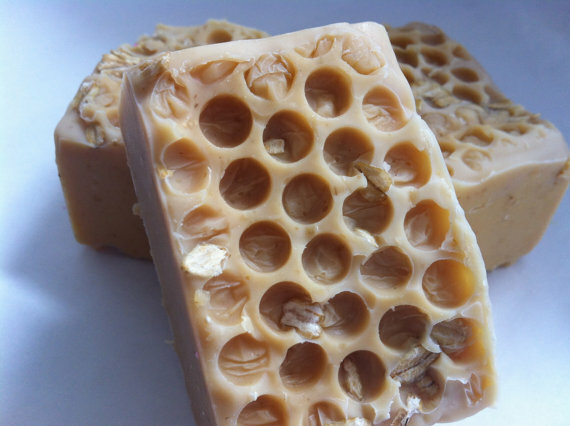 A great favorite, this soap is made with real raw local honey. I have a beekeeper friend who trades me her honey for soap! It’s also chock full of other great things for your skin, such as finely ground oatmeal and whole oats and goat milk. To top it off, it smells like grandma’s oatmeal cookies! This one will be a favorite with both men and women. Ingredients: olive oil, goat milk, coconut oil, sustainable palm oil, sodium hydroxide, shea butter, fragrance, castor oil, finely ground oatmeal, honey, whole oats. Available now! Coffee & Cream is made with a mix of invigorating coffee and rich cream and scented with a blend of coffee house coffee and Turkish mocha. Smooth and silky! Great for either men or women. Ingredients: olive oil, coffee, coconut oil, sodium hydroxide, sweet almond oil, cream, fragrance, cocoa butter, shea butter, castor oil, kaolin clay, colorant, tussah silk, coffee grounds. Available now! Pumpkin Pie is a fall favorite. Made with genuine New England One Pie® pumpkin and scented with a heavenly pumpkin pie fragrance, you don’t want to miss this one. Just like pumpkin spice lattes, they only appear once a year. Ingredients: olive oil, coconut oil, sustainable palm oil, One-Pie® Pumpkin, water, sodium hydroxide, shea butter, fragrance, castor oil, cream, sweet almond oil, colorant, pumpkin pie spice. Available September 14. Vanilla Chai Latte is nice combination of warm vanilla and spices like cinnamon and clove. A wonderful fall treat! Another nice fragrance for either men or women. Ingredients: olive oil, water, coconut oil, sustainable palm oil, fragrance, cream, shea butter, castor oil, kaolin clay, colorant, tussah silk. Available September 28. I’m so in love with this De-Stress Stress Relief creamy white soap! 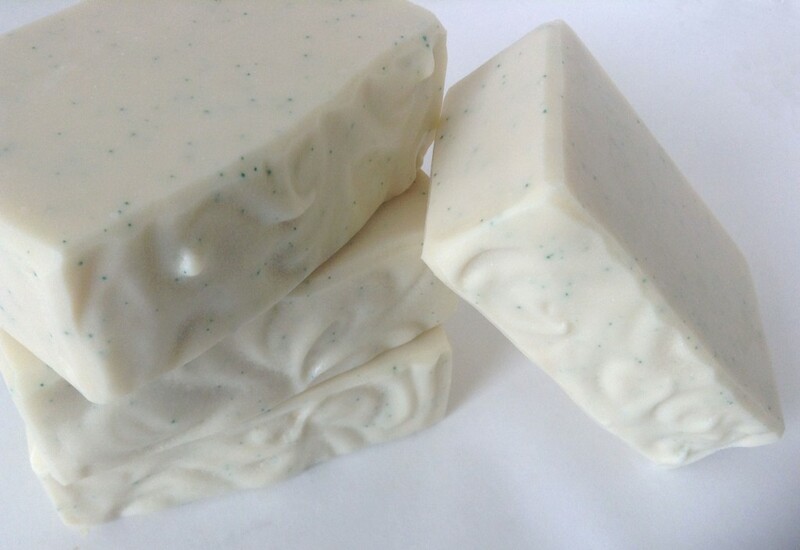 Made with a blend of spearmint and eucalyptus essential oils, believed to be uplifting, soothing, and calming. I certainly can’t stop sniffing them! Perfect for men or women. A note: This soap will be added to my year-round line if customers enjoy it. Ingredients: olive oil, water, coconut oil, sustainable palm oil, sodium hydroxide, castor oil, cream, spearmint essential oil, eucalyptus essential oil, kaolin clay, colorant, jojoba beads. Available October 3. Keep your eyes peeled on the store so you don’t miss your favorites. I have to confess: fall is my favorite season, and the fall soaps are my favorites, too. Woo! It’s time to celebrate because the online store is now open. You can access the store at any time by clicking the Shop link in the menu bar at the top of every page on this site. 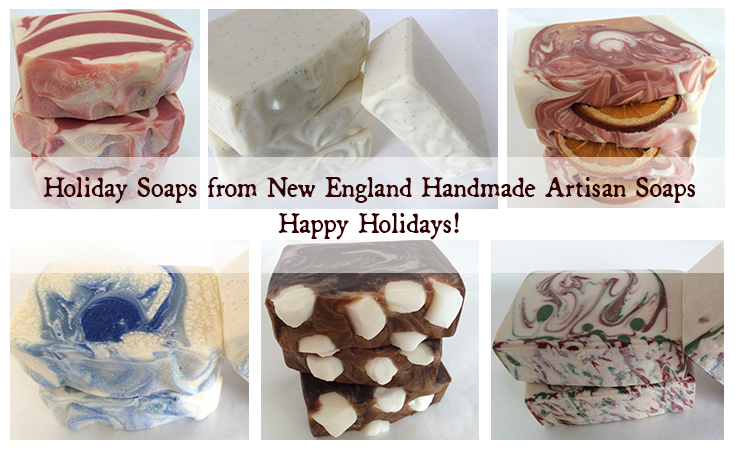 You may be asking yourself why buy New England Handmade Artisan Soaps here instead of at the Etsy store? 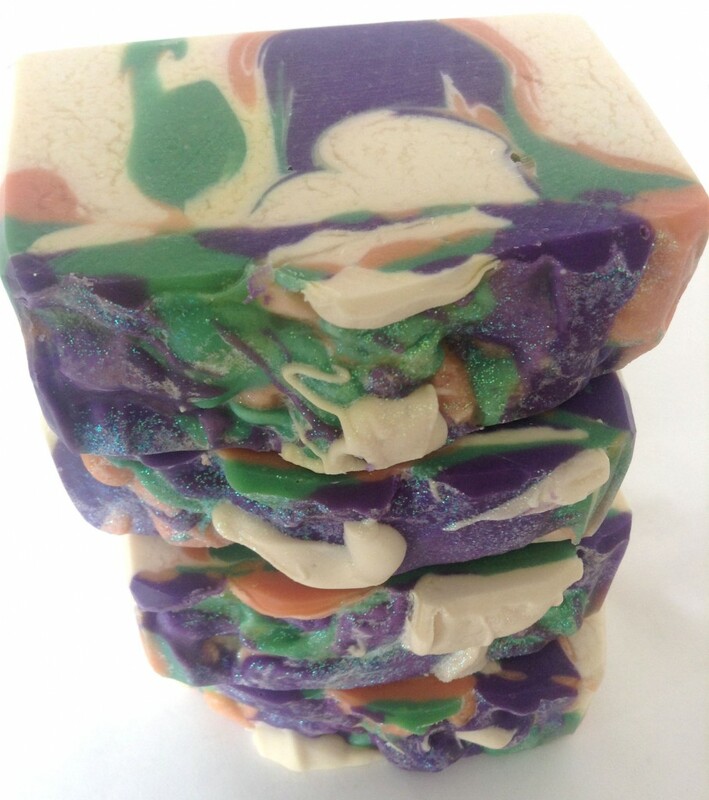 Customers who purchase soaps here will have a couple of advantages over customers on Etsy. First, all new soaps will appear here for a full week before they appear on Etsy, so you can be the first to order new soaps and make sure you don’t miss out if you order via the shop. That also means that if items sell out in this shop, they may never appear on Etsy, so if you really don’t want to miss it, check it out here. Second, the shipping in the shop has been calculated by weight instead of by item. Etsy will not allow shipping to be calculated by weight, which is how the USPS calculates shipping. As a result, I have to calculate by item, which sometimes results in inaccurate shipping charges. While I do refund shipping overages that amount to more than $1.00, it is much simpler to pay the correct amount in the first place. A final advantage to customers in this shop is that they will have the opportunity to order more items. I plan to list fewer numbers of soaps on Etsy—in many cases, only a maximum of three bars of the same soap will be listed on Etsy. With all these reasons to try the new shop, it is my hope that if you have been a loyal customer of my Etsy store, that you will give the new shop a whirl. I have some exciting news, and I just didn’t want to wait until September to share it. Starting Monday, August 25, New England Handmade Artisan Soaps will be opening its own independent online store right here on this website! In fact, you may even see the store button on the menu bar above, but at the moment, there are no items for sale. 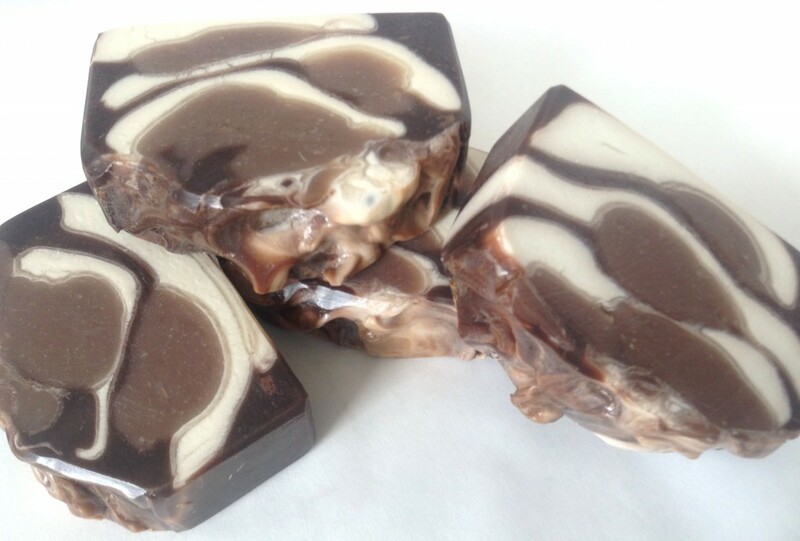 Aside from having a new outlet for purchasing New England Handmade Artisan Soaps, nothing will change. The Etsy store will remain open, and if purchasing via Etsy is preferable for you, you will still be able to purchase soaps via Etsy. You will no longer be able to access the Etsy store using the link above in the menu bar, but the link in the sidebar to right will remain active. Prices will be the same on both sites, but my personal store will make it easier for me to run sales and promotions, so you might want to check into it. You will also still be able to use either credit/debit cards or PayPal in the new store, just as on Etsy, but of course, Etsy gift cards will not work in the new store. Coupon codes shared in the regular monthly newsletter will also work in both stores. Well, a couple of reasons. First of all, I have control over more aspects of operating an online store at my own site than I do on Etsy. For instance, Etsy has always made calculating precise shipping difficult because the only method for setting up shipping is per item. USPS works more conveniently when calculated by weight. In my own online store, your shipping price will be based on weight and will automatically configure orders of certain sizes to fit USPS Priority Mail shipping containers. There will be no need to set up custom orders to achieve exact shipping quotes. Also, it is my hope that customers will find what they are looking for more easily through my online store. Etsy does have a large number of gifted artisans, many of whom are soapmakers, and it is easy to be lost in the shuffle. 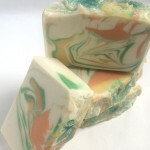 The chances of someone searching online for a certain kind of soap and finding my Etsy store are slim, but a personal storefront will make it easier for customers using search engines to find what they are looking for at New England Handmade Artisan Soaps. It was also my hope to attract attention to my blog, which many customers on Etsy may not even be aware exists. 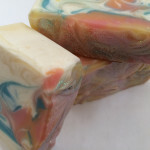 Finally, an independent storefront will make it easier for me to set up preorders for soaps that are not yet ready so that you can reserve soaps in advance and not miss out on your favorites. 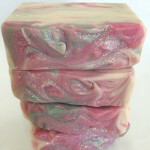 I can also set up backorders for soaps that are out of stock. If these features interest you, please feel free to let me know you’d like to see them implemented in the store. You may have noticed things look a little different on the blog masthead, the Facebook page, the Etsy store, or even Twitter and the blog. As the new online store opens, I thought the time was right to make a few cosmetic changes. The next time you order soap, you might notice small differences in the packaging. However, you’ll be getting the same great soap. If you have any questions about the new store, feel free to ask. I’m looking forward to sharing this new venture with all of you!